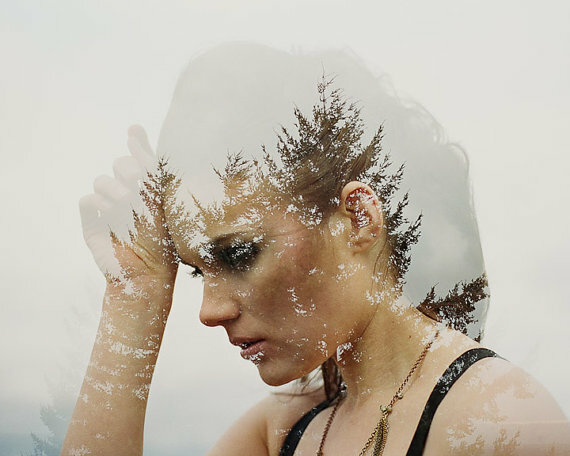 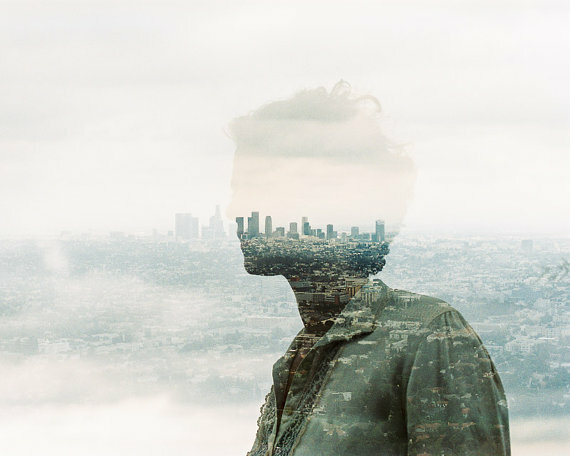 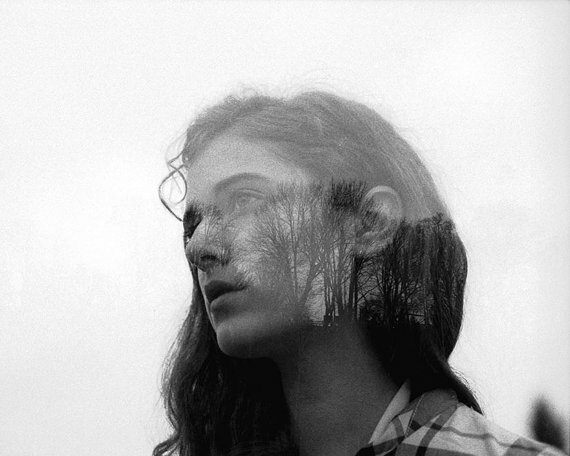 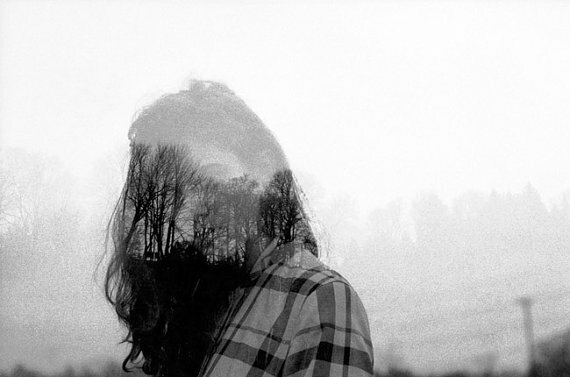 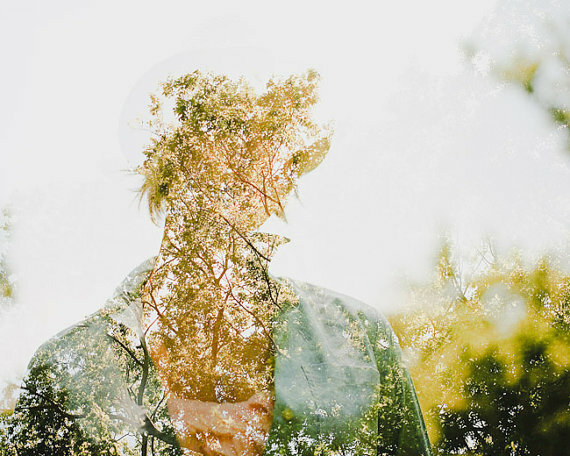 Portland-based fashion and wedding photographer Jon Duenas uses film cameras and traditional manual techniques to produce otherworldly double exposure images that merges his subjects with their surroundings. 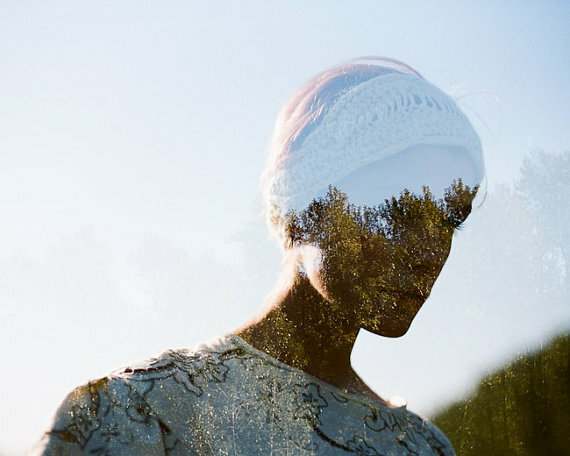 Armed with a collection of 35mm, medium format and Polaroid cameras, his ability to pick the right combination of film, camera and location produces distinctive photographs without the help of digital tools. 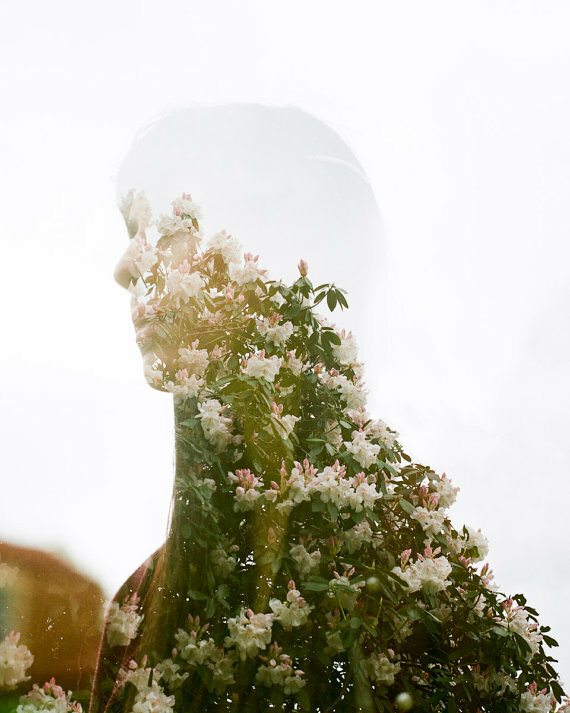 Blending the silhouettes of the subjects poetically into their surroundings, Duenas creates interesting stories about both the people and settings featured in his pictures.